All OLD KEYSTONE GOLF COURSE homes currently listed for sale in Keystone as of 04/22/2019 are shown below. You can change the search criteria at any time by pressing the 'Change Search' button below. 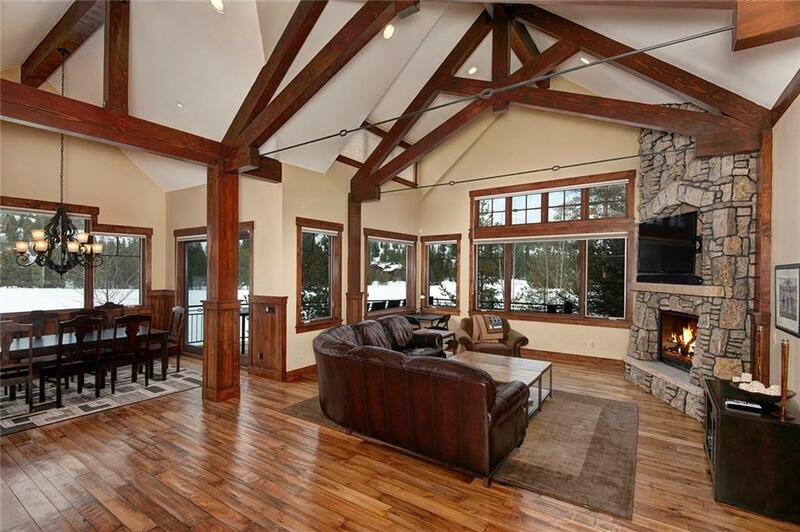 "Outstanding home on eighth fairway of Keystone's River Course. Great floor plan with south exposure, big windows, and lots of natural light. Split entry and main-level master suite with fireplace and washer/dryer. Separate office on main level. Lower level has 3 bedrooms, large family room, wet bar, and walk-out patio with built-in gas fireplace. Large kitchen with alder cabinets, granite counters, and oil-rubbed bronze fixtures. Walk to pro shop for summer golf and winter cross country skiing."